This product has been especially created to condition fragile, thin, unmanageable and dull hair. The formula is packed with plant-based active ingredients, including a blend of Argan butter, organic Sesame oil and Honey. With each application, it revitalises the radiance and silkiness of hair, instantly untangling it and leaving it glossy from the roots to the tips, for locks that are easy to brush, manageable, full of body and flowing. This product has been especially created to condition fragile, thin, unruly and dull hair. 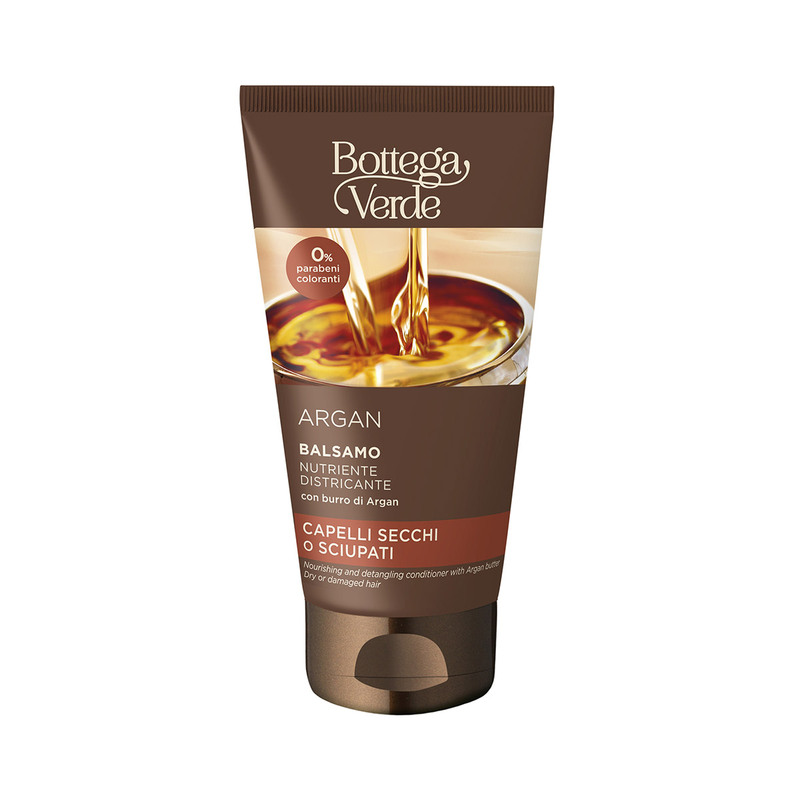 It contains a blend of Argan butter, organic Sesame oil and Honey. With each application, it revitalises the radiance and silkiness of hair, leaving it glossy from the roots to the tips. Direction for use:How to use it: Apply the product along the lengths of your wet hair after shampooing, then rinse. Suggestions:Ideal for dry or damaged hair.